Would you ever hand someone your social media accounts and let them market for you? Passing your work off to someone else sounds great, but you probably have some reservations about how this would play out. Fortunately, this is a trusted content creation strategy: the Instagram takeover. Instagram is all about images and assuming you're not a professional photographer, it's easy for ideas to run dry - there are only so many pictures of the office you can post, right? That's where fresh perspective comes in, helping to revitalize your Instagram presence and get your followers excited. An Instagram takeover can boost awareness, engagement, or conversion - but it all depends on how you approach it. First, who will be the lucky guest? Social media identity Gary Vaynerchuck says takeovers should provide a 50/50 value exchange for your business and the other party, so it's important to consider this when looking at potential fit. Your poster can be a person or another brand. Brands usually feature influencers in their industries. Employee takeovers can also be successful and easier to manage. Fulbright Korea, a teaching grant program run through the US Department of State, does a great job showcasing the diversity of their teachers' experiences while working abroad. Lay out the guidelines clearly and answer any questions your poster may have. You should also decide whether you'll do a complete takeover or a partial one - in a complete takeover, the guest poster posts directly to your account using your login information. A partial takeover doesn't require you to give away your account information; the poster sends you content to post on their behalf. 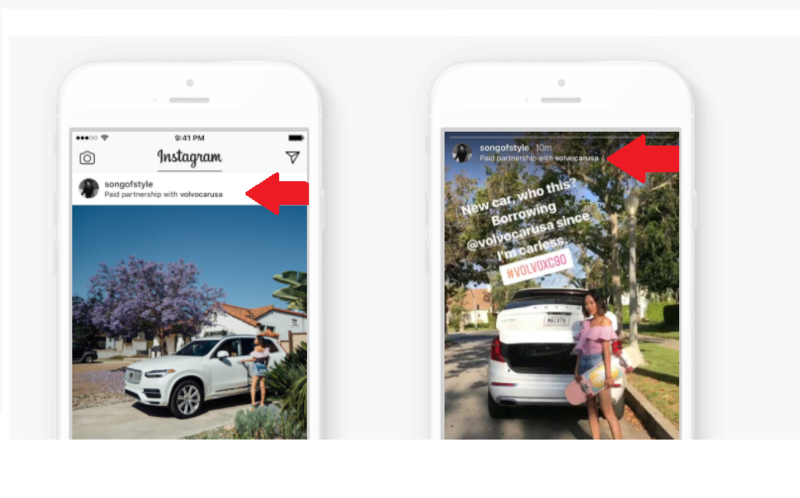 You can also facilitate partnerships using Instagram's new paid partnership tags, which provide full transparency on post data, but only require you to approve a contributor to tag your business. Promote the takeover beforehand, especially if you have a big name influencer. It's good etiquette to introduce your guest poster to your followers anyway, so there's no confusion about the content on your Instagram feed. Don't forget to promote through other channels, and ask your guest to do their own promotion too. Once the takeover begins, make sure someone on your team is dedicated to managing comments and feedback. You may want to have your guest poster respond to comments for a more authentic takeover, but a member of your team should always keep an eye out for any negative feedback or questions. Make it clear to your followers when the takeover has ended. Your poster can point out their final post, and you can login afterwards with a public message thanking your guest and asking your followers for their thoughts. Instagram takeovers can become a regular part of your strategy, or you may choose to do several consecutive takeovers, common when featuring employees. Used wisely, Instagram takeovers are an excellent marketing opportunity - a chance to establish business partnerships, while also adding another level of fun for your followers.